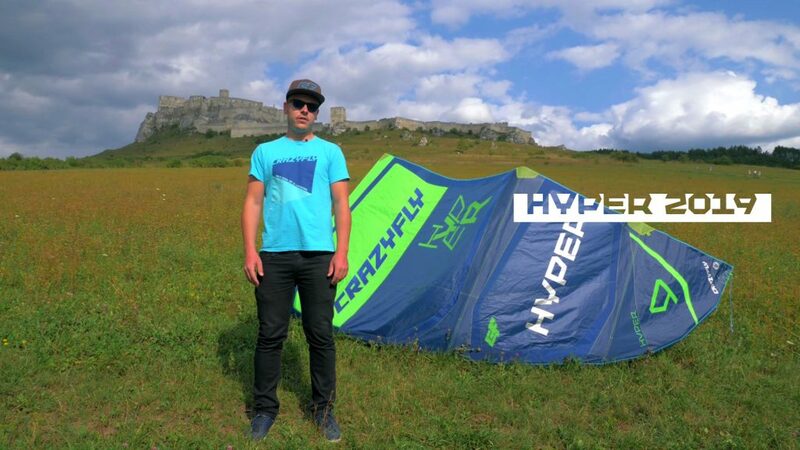 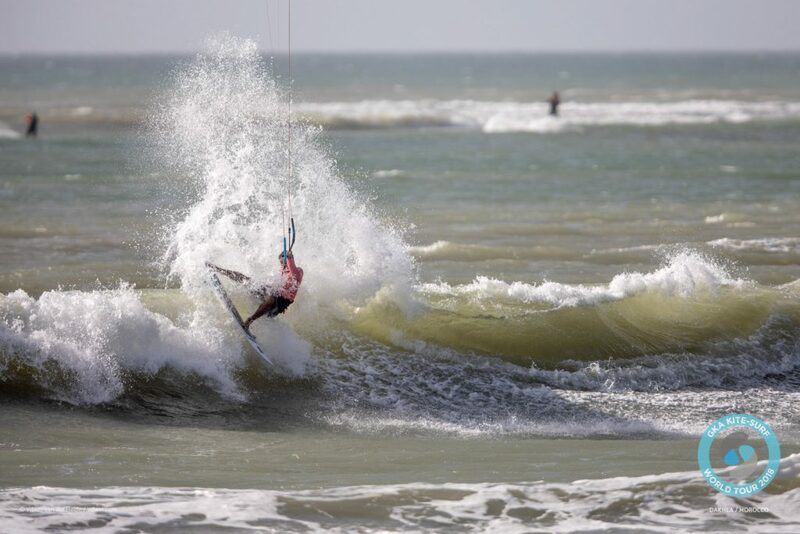 GKA Kite-Surf World Tour – Going Live in Brazil Today! 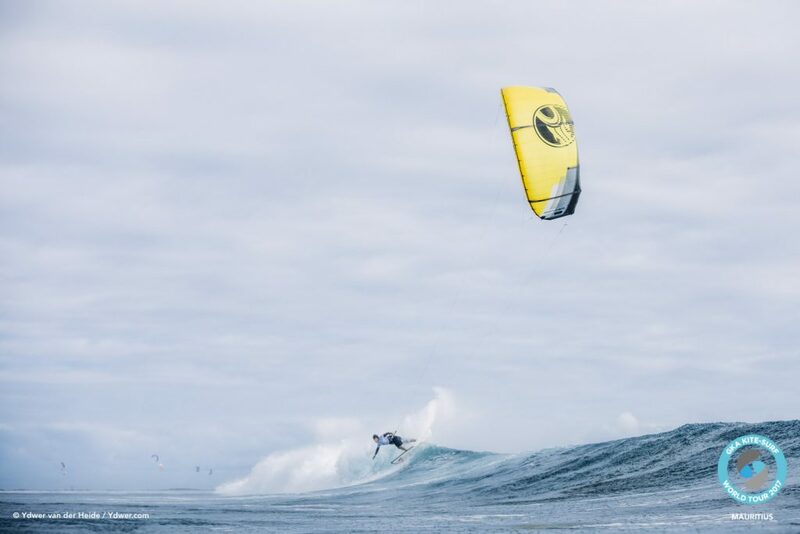 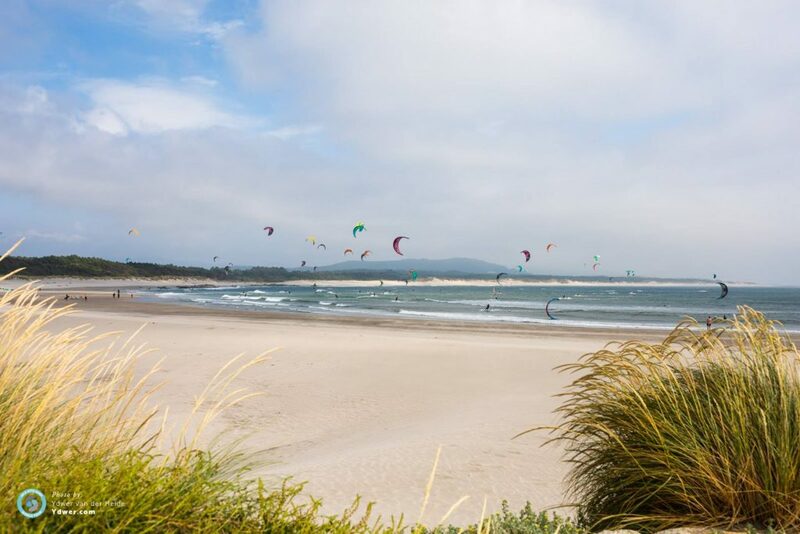 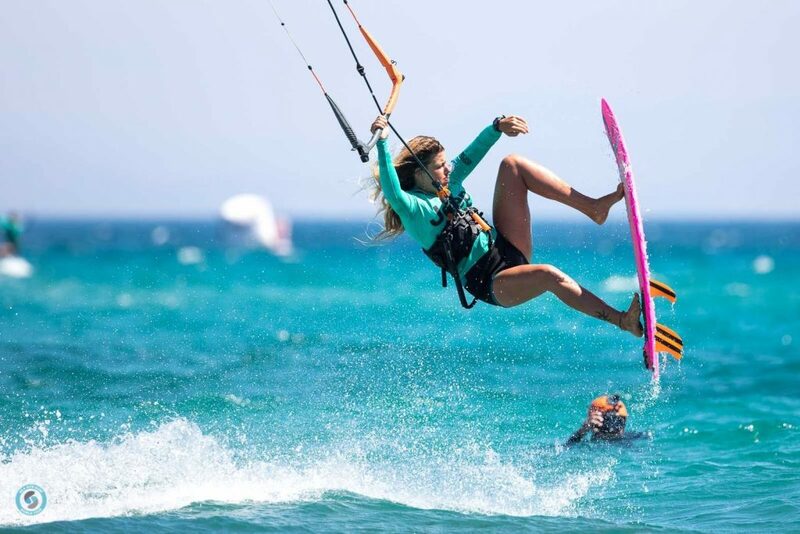 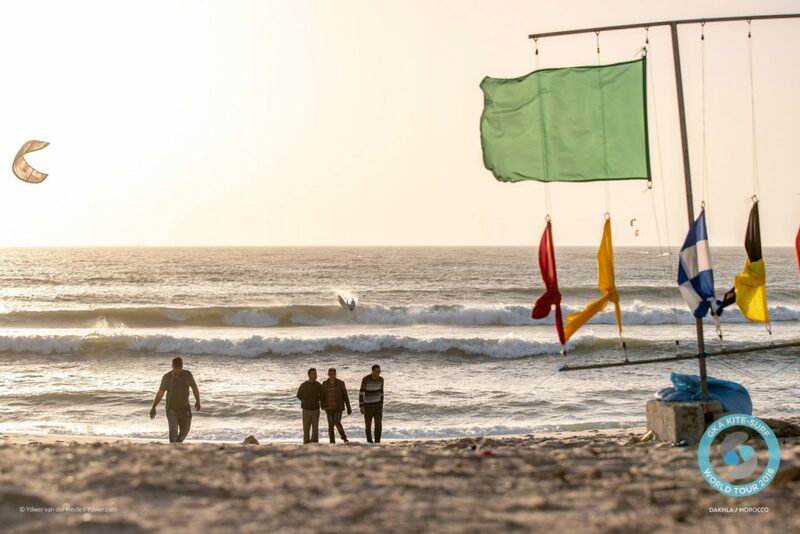 Ocean Rodeo’s GKA Stop in Tarifa – Carla Herrera Brings It Home! 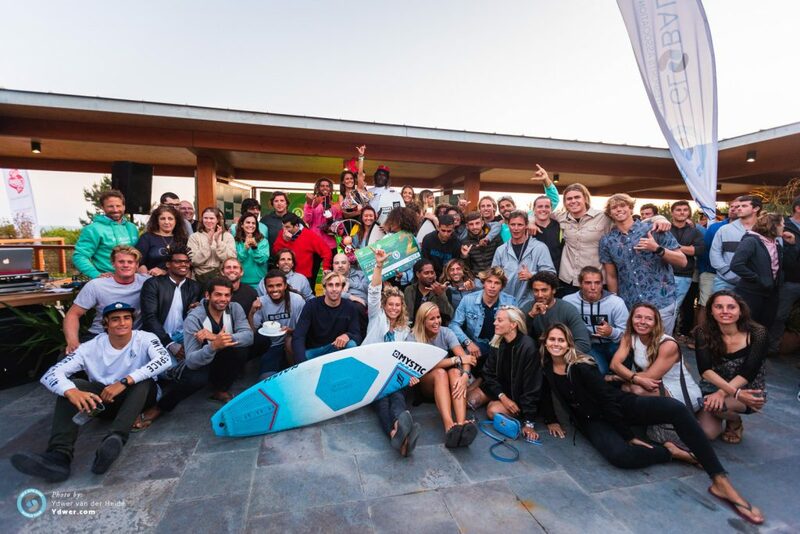 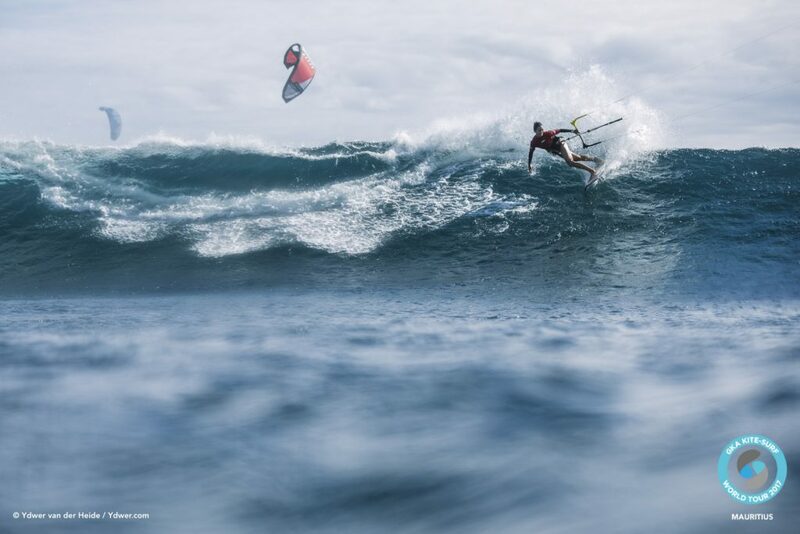 2017 GKA Kite-Surf World Tour Overall Champions Crowned In Mauritius!